Dr. Sara has fifteen years of international experience in Paediatrics and has been serving as a doctor for the past ten years in Dubai. She has also worked at Queen’s Park Hospital, UK and at KK Women and Children’s Hospital and the National University Hospital, Singapore. 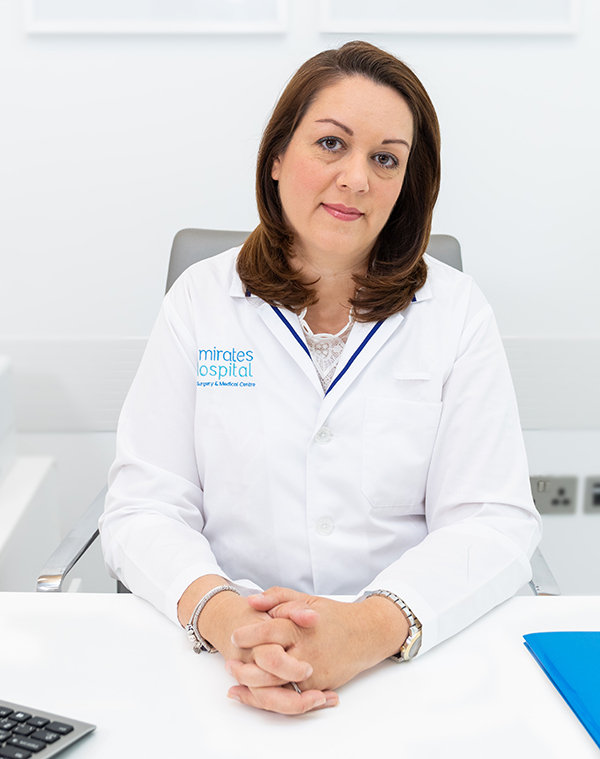 In UAE, Dr. Sara has worked at Medcare Hospital and Latifa Hospital (formerly Al Wasl Hospital); a busy government tertiary centre for women and children. Visit our family at EHDSMC and get to know more about Dr.Sara and how she can cater to your health needs.